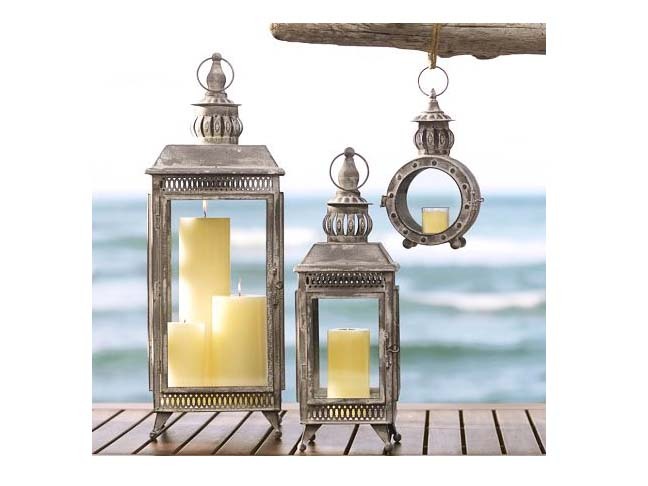 If you’ve been considering throwing a Labor Day Party this year, why not indulge yourself with one or two of these gorgeous and well-priced floor lanterns for your patio or pool area. 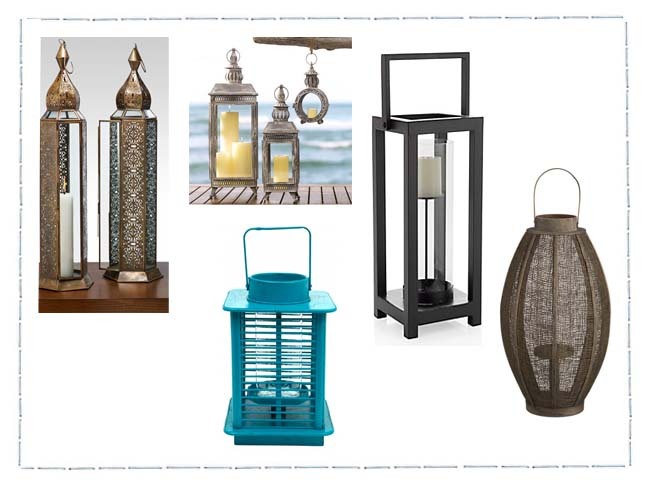 Labor Day traditionally marks Summer’s end, so if you’re having a party and you don’t want the evening to end too early, any one of these amazing floor lanterns will help light the way and keep your party going long after the sun goes down. 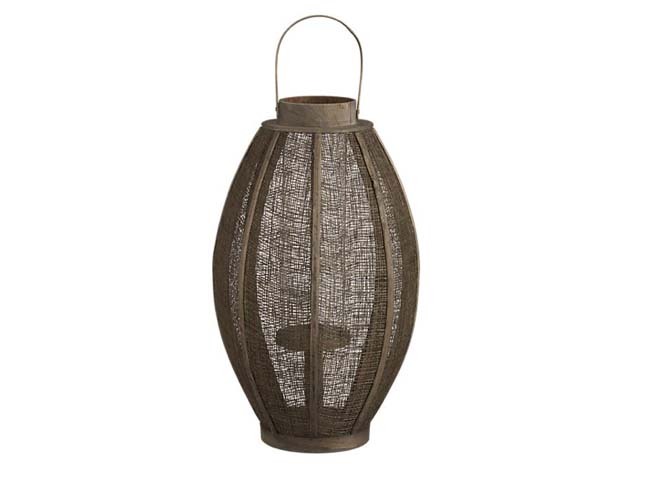 And this time of year, many of these lanterns go on sale, so that’s another great reason to buy now. 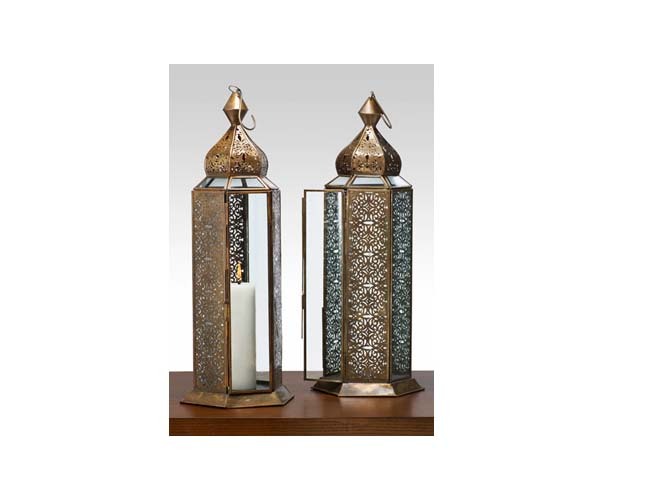 I love the dramatic vertical height of this 23″ tall Antique Bronze Jaipur Patterned Panel Lantern and it’s so well priced, you might be able to buy more than just one. These Graham Metal Lanterns are styled after 19th Century French Gas Lamps and will shine like jewelry wherever you place them. And they’re available in a wide variety of sizes and come with a slightly weathered finish for added character. 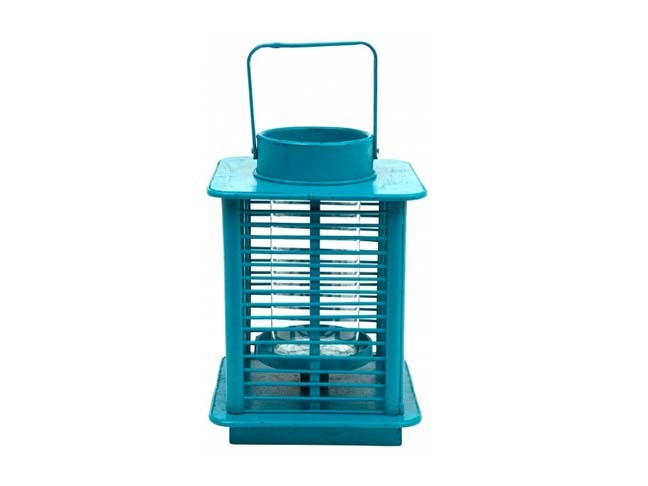 The square semi-industrial look of this Turquoise Lantern looks great in almost any setting. It looks great in any “beachy” type setting or it also looks great in a modern, more mid-century setting. 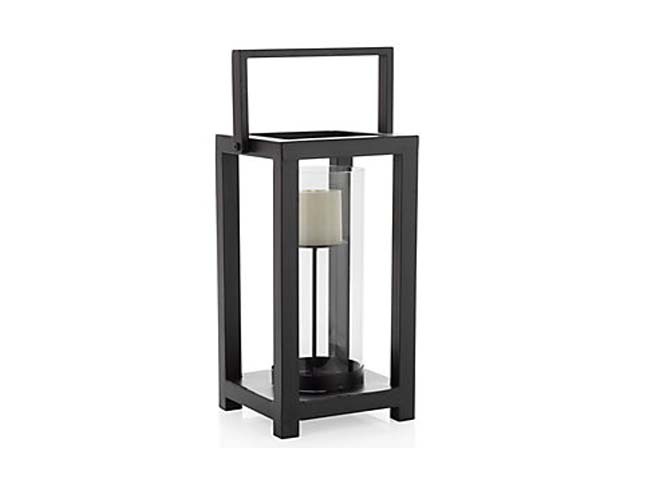 The strong clean lines of this metal Black Mason Lantern make it the perfect accent piece, while at the same time providing a warm inviting ambiance after dark when you light it’s elevated pillar candle. The classically appealing oval shape of this eco-friendly Cork Wood Lantern looks great with the mesh screen that wraps it. And you’ll love the way the mesh screen diffuses the flicker of light from it’s pillar candle.